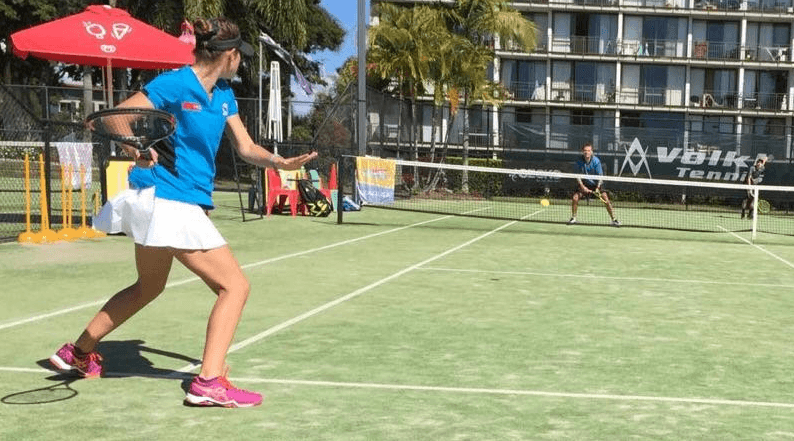 The Gold Coast Academy of Sport (GCAS) is proud to announce that we have partnered with Paul Hanley Tennis to offer a Tennis program in 2018. Athletes will be invited to participate in a performance development program incorporating both practical skills and personal development. This Program is aimed at providing additional benefits outside of normal club and association trainings. The focus of training will be on individual fundamental skill development, movement dynamics, winning strategies and basic fitness. In addition to the skills, team development and fitness training there will be core educational sessions for the athletes to help themselves prepare off the field and grow on a personal level. Tennis is a sport for everyone at any age. Beginners are welcome to come and discover this sport with us. Any athletes wishing to learn more about Tennis. 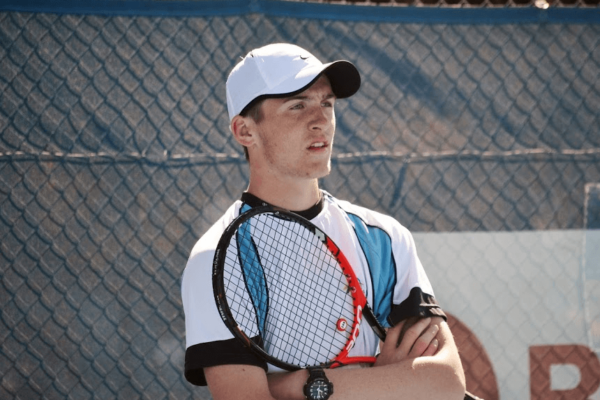 Athletes are accepted into the Paul Hanley Tennis / GCAS camp program are asked to attend camp training / educational sessions as scheduled. Only interested, committed athletes are encouraged to apply. A levy of $ 220.00 (incl. GST) is applicable to athletes, which covers the full cost of participation in the camp program, which will be conducted 17 – 20th December 2018. A Paul Hanley Tennis / GCAS polo will be provided for the camp. The uniform must be worn by athletes at GCAS training sessions. Athletes have the opportunity of paying per day – $65. Option of $20 for polo is additional cost. Athletes will also be given a Tennis Diary and will have access to the GCAS locker room. 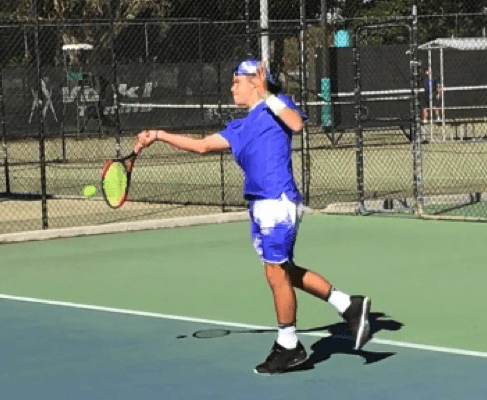 All athletes are asked to complete the application form for the 2018 Paul Hanley Tennis / GCAS Camp Program. The program welcomes beginners along with experienced players. Tennis is a sport for all and is a growing sport.